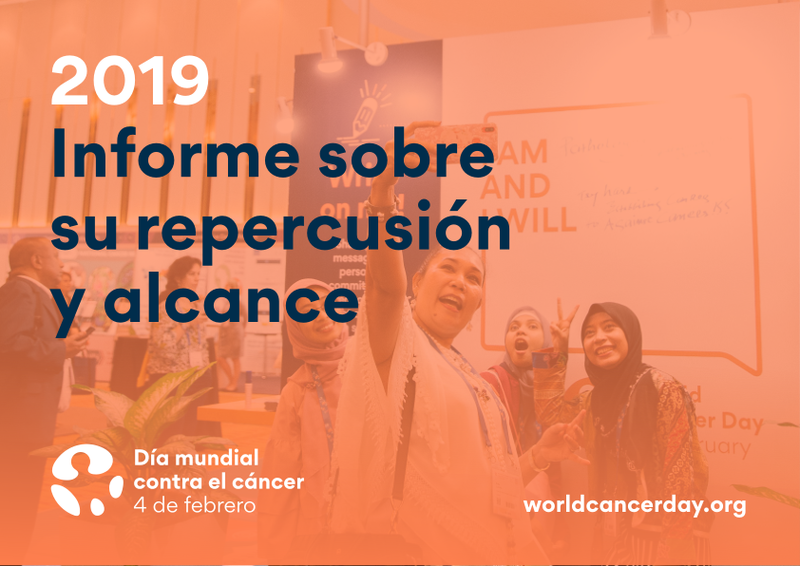 2019 marked the beginning of the three-year 'I Am and I Will' World Cancer Day campaign, which stirred supporters towards action. The newly released report provides an in-depth look at these actions, showing a high-impact, high quality campaign. 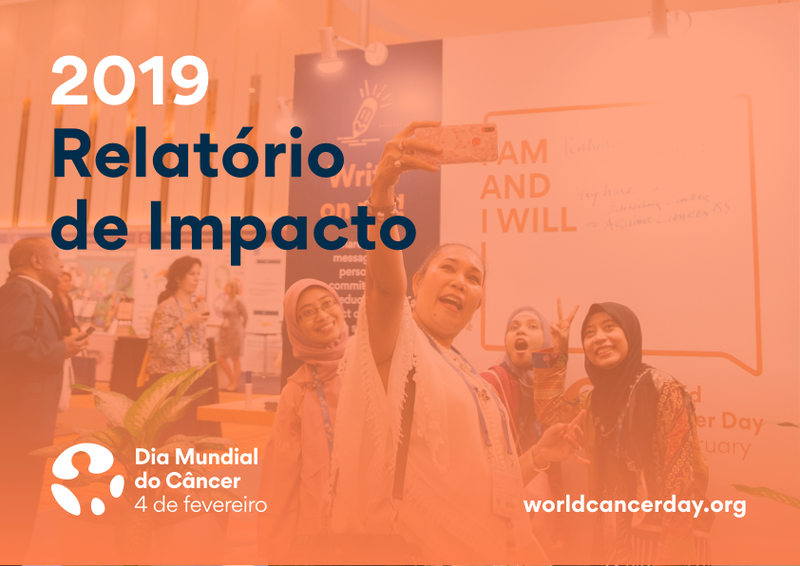 World Cancer Day focused the world's attention this past 4 February; the campaign achieved tremendous cut-through, trended globally on Twitter, became one of the primary press stories of the day and reached more and more supporters. 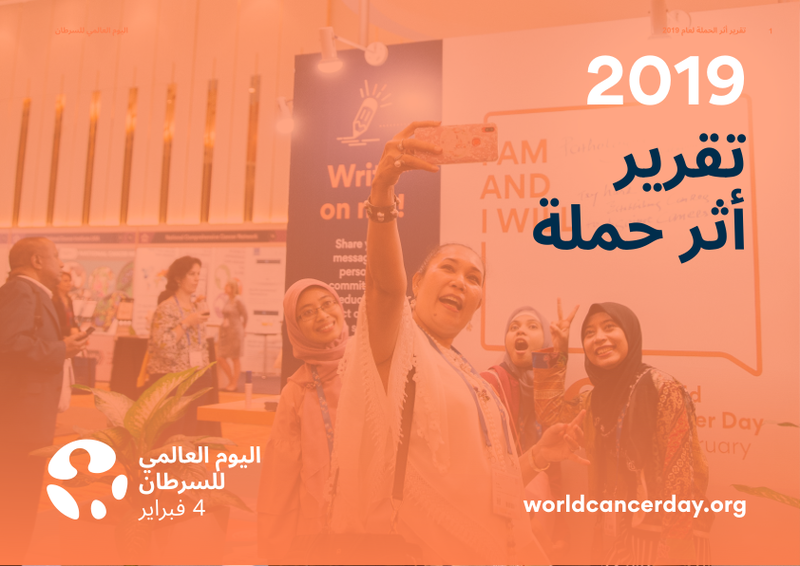 The amount of reach, engagement and coverage was remarkable, offering a significant opportunity for the international cancer community and UICC members to tap into the incredible momentum and attention around the day to showcase their life-saving work in cancer, grow their own profile, and amplify their voice. World Cancer Day continues to drive impact and action. The Impact Report details some of these acts as a reminder that all of our actions - big and small - has a powerful and incredible impact. The thousands of small and big acts on World Cancer Day made a phenomenally powerful impact this year. Thank you to our UICC members, World Cancer Day partners and the wider international cancer community for spreading the word and who do the work every day to create a healthier, brighter future for all. And, to everyone who believes that a world without cancer is a world worth speaking up for, thank you.